We create Environments, Characters, and Assets for any stage of your development. 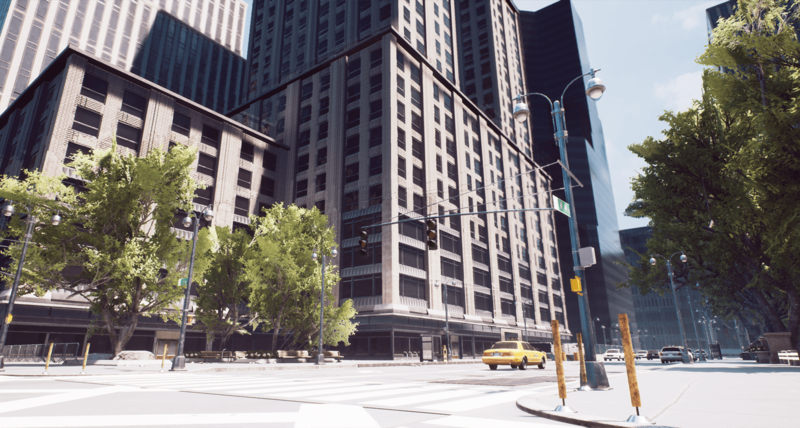 Polypixel offers every type of 3D production: from individual assets to entire game levels. We help consult with your team to create style and reference guides to ensure the end result aligns with your vision. We design 3D characters, creatures, vehicles, foliage, weapons, props & scenery ready to be used in any game engine. Concept art sets the tone for the entire project, while illustration creates the hype around your marketing strategy. Our 2D artists produces several creative concepts to view the same idea from multiple angles. We then work together with your team to select the best options depending on your vision and objectives. Low FPS and other optimization issues can hinder the overall quality of your game. Our team can identify the major problems and provide the optimal solutions for any platform. 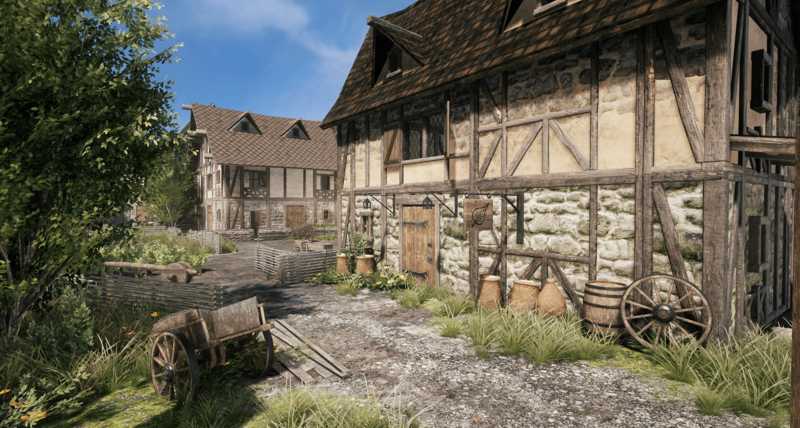 Featured as top sellers on the Unreal Engine Marketplace and Unity 3D asset store, our team is highly experienced working within both engines.